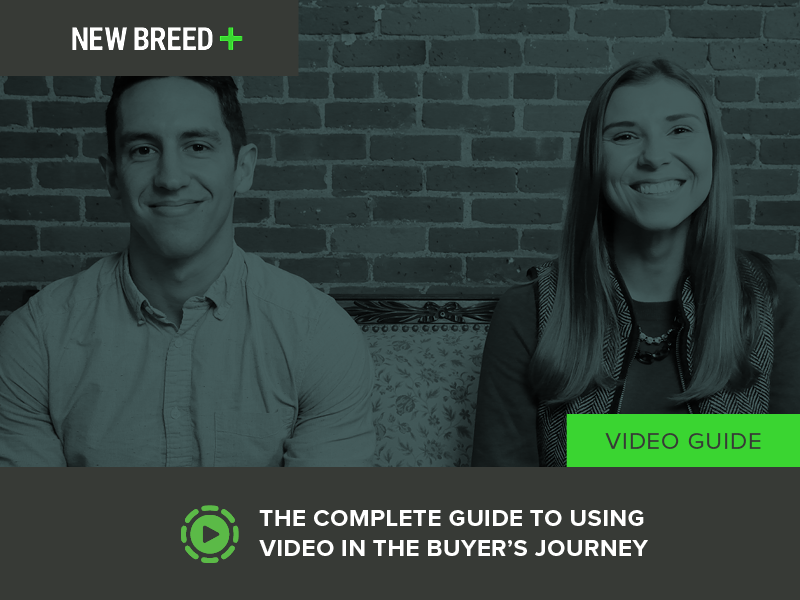 The Complete Guide to Using Video in the Buyer's Journey is designed to clearly lay out which type of videos are best utilized at each stage. You'll be equipped to start building an actionable model for your video content strategy and maximize their effectiveness. Fill out the form to begin watching the guide!